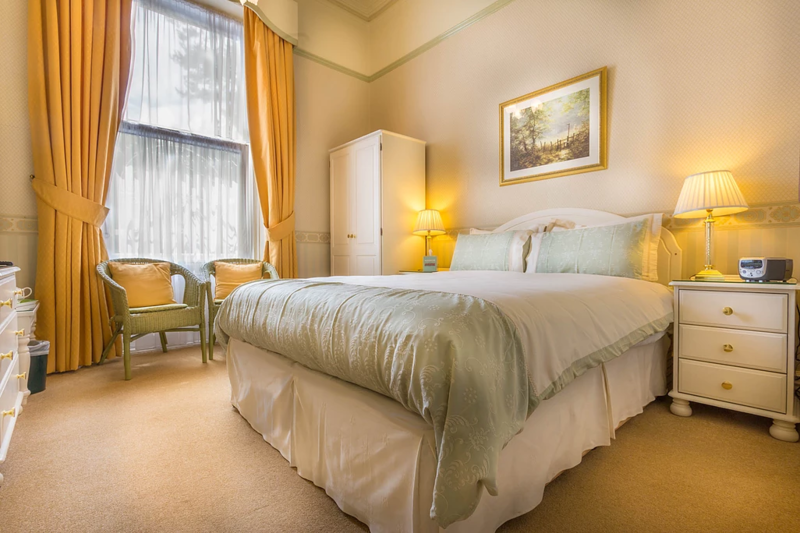 Double Room with 4ft 6″ bed and en suite shower. 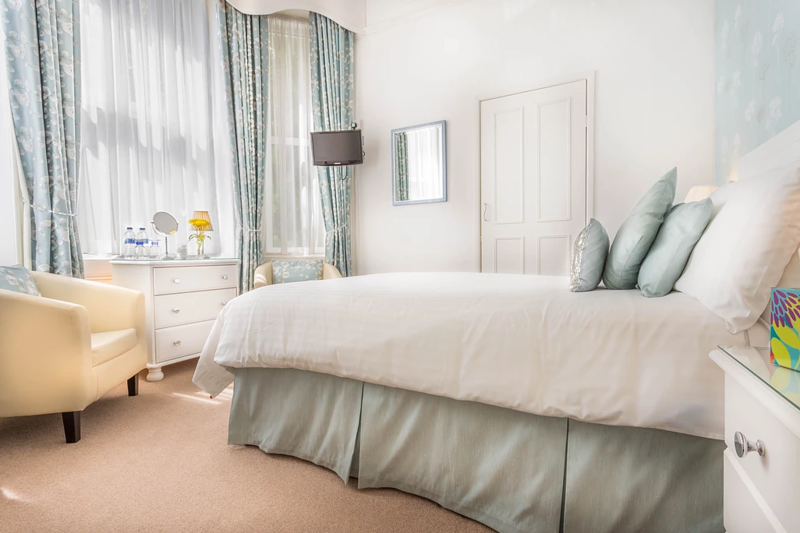 Rooms contain Lavish hospitality tray,coordinated hand painted china, bottled water, luxury toiletries and towels, hair dryer, clock radio and TV. 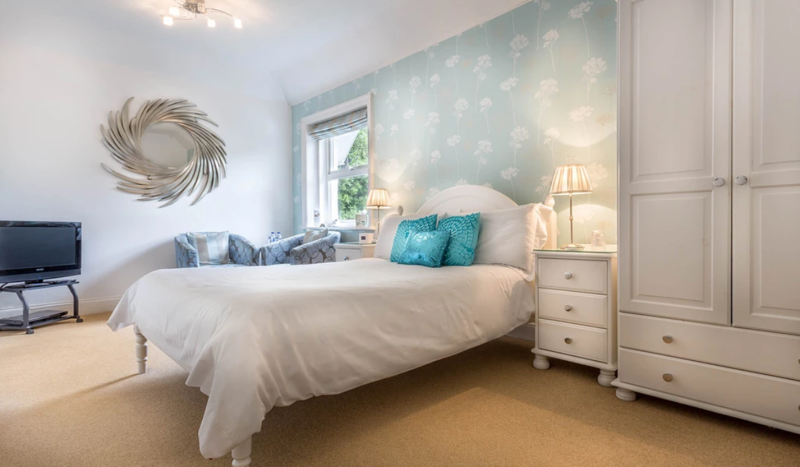 All bedrooms are individual and tastefully decorated.